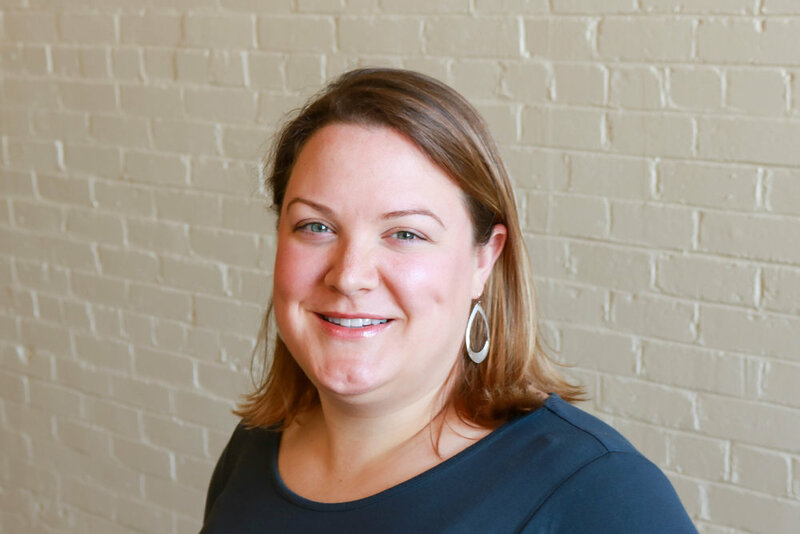 Amy Walsh has been a member of our team at Jett Foundation since 2017 and serves as our Director of Business Development. Amy says that the reason she does what she does is simple: the kids. She has watched the children she’s worked with over the last 10 years “grow and transform into courageous young adults” and that’s what keeps her doing her best work each day. When she’s not working, Amy enjoys reading, doing crafts with her daughter, spending time with the rest of her family and her dogs and drinking coffee with her friends. She aspires to live like her own mother, who knew how to juggle raising kids, volunteering and working. Newer PostYour Voice; Impact of DMD. A Qualitative Assessment of the Impact of DMD on the Lives of Families.